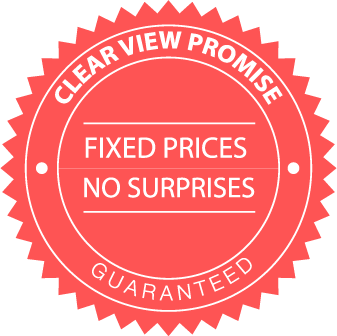 So you had a concealed (hidden) water leak. 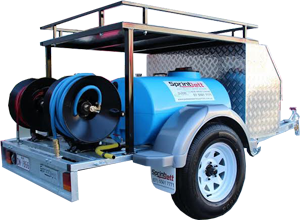 You have had it located by your Leak Detection Specialist and had it fixed by your plumber and we know that it hasn’t come cheap. Did you know that the your local council will compensate your water usage for the period. That’s a win! Of coarse there are conditions and each local council have different rules but it is money back in your pocket. Below are the appropriate links for the different councils. 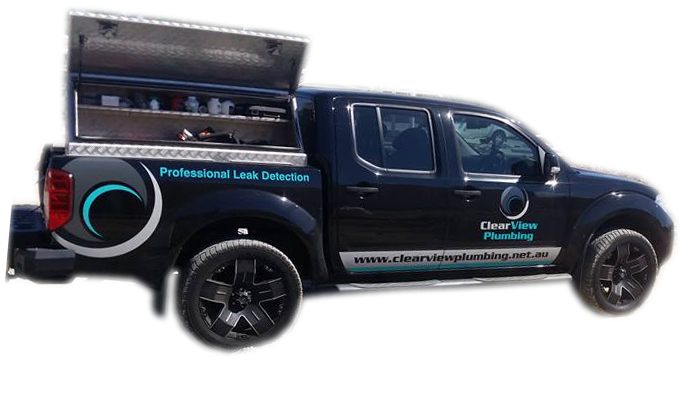 If you live in the Logan, Redlands, Gold Coast or Brisbane area and need advice on a water leak issue, Give us a call on 1300 416 728 or visit our website : www.clearviewplumbing.net.au and send us a message.